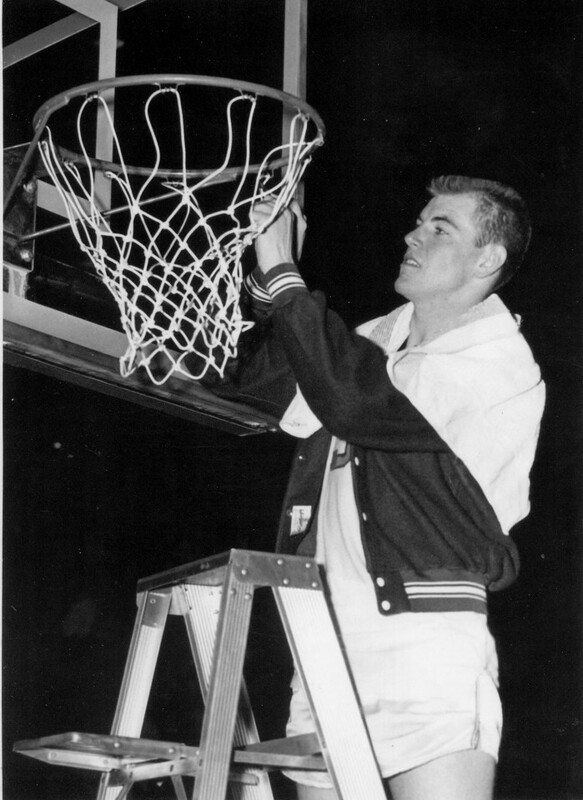 Indiana’s Mr. Basketball in 1960 had a relatively brief career in the game, but it was eventful. His Muncie Central team lost (badly) in the championship game of the state tournament his senior year, and is remembered as perhaps the best team in history not to win the state title. He scored 40 in an easy win in the afternoon, and 29 in the final game. He was a clear-cut winner of Mr. Basketball honors, and was voted the Star of Stars award-winner in each of the games in the series with Kentucky. I believe I mention in the conversation that he had scored 32 points in each of the games, but that’s not true. I had gotten that information from a book the Indianapolis Star put out on the all-star series, but it was an error. He scored 32 in the first game and 27 (along with 14 rebounds) in the second in Louisville. He enrolled at Purdue and was in the dorm there for a few days, but bailed before classes could begin and went to Cincinnati instead. It was a good move, at least from a basketball standpoint, as he played on a national championship team as a sophomore and a runner-up as a junior, when he was a first-team All-American. 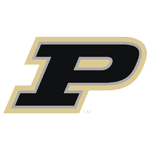 Purdue’s program was down at the time, and wouldn’t have had much success even with Bonham, although he would have crossed over with Terry Dischinger for one season. He was a second-round draft pick of the Boston Celtics (18th overall) and was a backup on two championship teams there, but was left unprotected in the expansion draft in 1966. He was claimed by the Chicago Bulls, but had recently divorced and didn’t have his heart in basketball at the time. 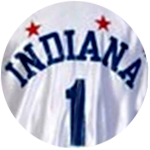 A year later he signed with the Pacers after the ABA had been formed and played a season for them – a season cut short when he came down with the measles, courtesy of his roommate Bob Netolicky. He was happiest hunting and fishing, and made his post-basketball living as the assistant parks superintendent in Muncie. His second marriage stuck. His wife accompanied him to the studio for this conversation.